Looking for a Preflight® enabled Lender or REALTOR®? Mortgage Preflight® Puts You in Control of Your Credit Report! Mortgage Preflight® is a mortgage pre-qualification system that allows you to decide who has access to your credit report. You gain critical privacy and data security safeguards which help protect you and your family from identity theft. Preflight® is the industry “Best Practice” method for initiating a mortgage transaction; providing security safeguards not available elsewhere. You now have the ability to instantly access your credit data including all three of your FICO® scores — the actual scores your mortgage lender will use to approve and price your home loan. Identity theft experts agree; divulging personal data, including your social security number, can lead to data breaches and identity theft resulting in financial ruin. Preflight’s® advanced security features allow you to control the release of your personal information, while providing you instant-access to critical credit data needed to help you qualify for the best rates and terms available. With Preflight®, you now know if a lender can help you before going through the hassle of sending all your tax returns, pay stubs, W-2’s, bank statements and other personal information. Instant access to your Mortgage Preflight® report. 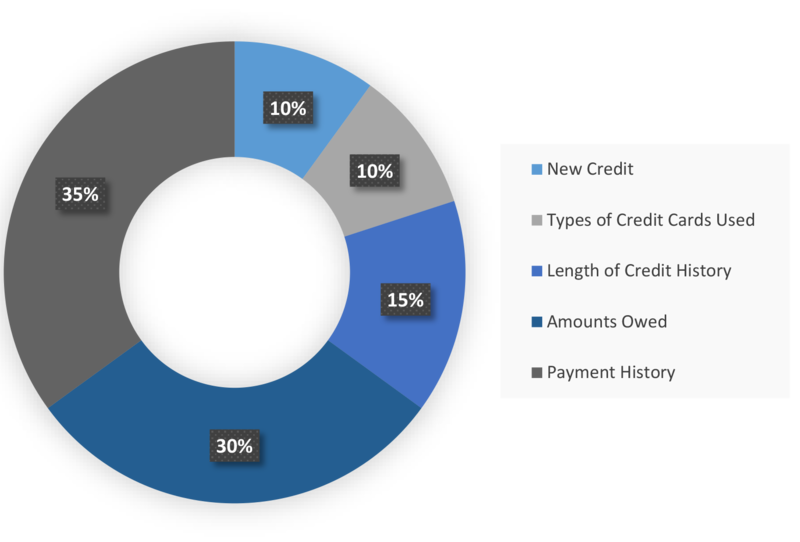 A mortgage-specific summary of your credit report including your three FICO® scores. Direct Authentication confirms your identity, providing critical privacy and security safeguards. Preflight® is the least expensive way to obtain the actual credit scores that will be used in the lending decision. Identify opportunities to quickly, (often within 48 hours), improve your credit scores resulting in better rates. Errors are far too common on credit files. Many of these problems are a direct result of poor data entry. A simple typo can make the lending process far more difficult, or result in a denial. With Mortgage Preflight® you control the data. The result is fewer errors and a faster, easier lending process. What to Do Before Applying for a Loan? Pay your bills on time, if you have missed a payment get current and stay current. Keep credit card balances low (less than 20% of limit). Don’t close unused credit cards. Don’t open any new credit cards or installment loans. Don’t pay any collections without first talking with your mortgage professional (in many cases, it can result in a lowering of your FICO® scores). Mortgage Preflight® is available through licensed real estate and mortgage professionals nationwide. For more information, please call 855.982.8050 for a referral to a Preflight-enabled lender or Realtor in your area.